Mertim Gokalp is a Turkish artist, living and working in Sydney, Australia. 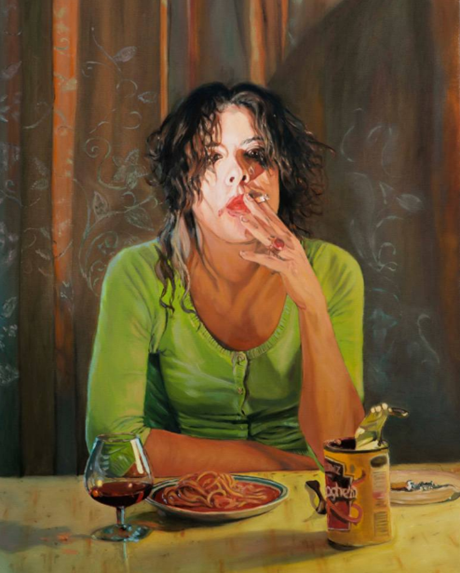 This painting is titled “Spaghetti & Wine”. You can view more of Mertim’s work through Saatchi Art.